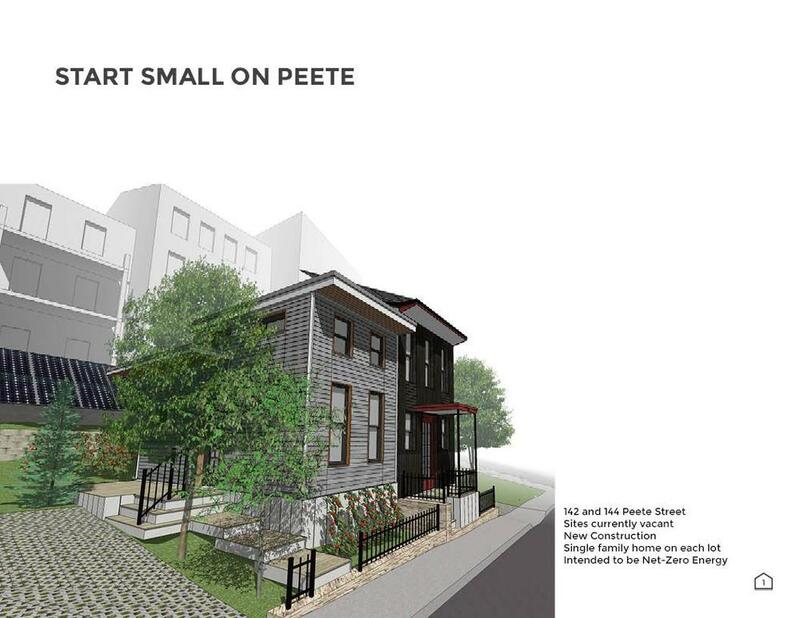 Start Small homes will live in the Over-the-Rhine Historic District. 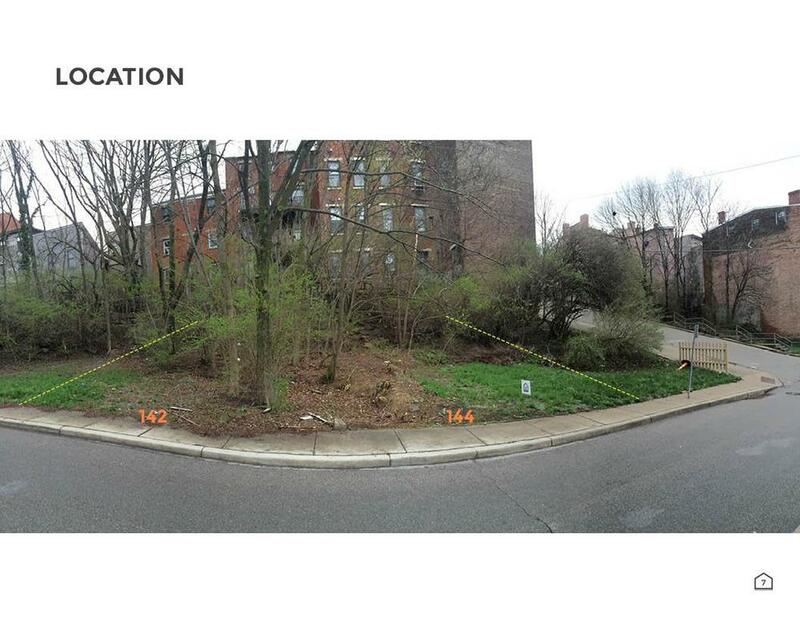 This means the designs should follow the guidelines on the City of Cincinnati’s website, and ultimately be approved by Cincinnati’s Historic Conservation Board. 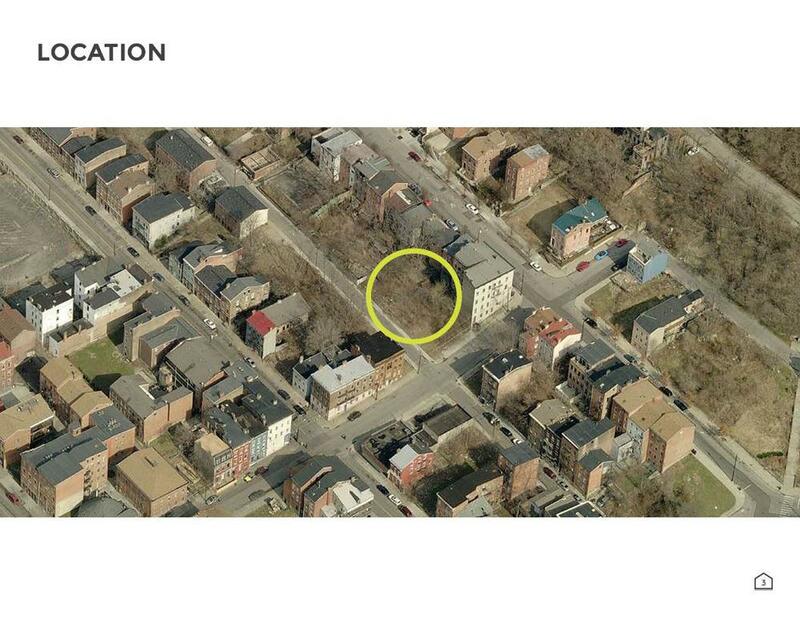 Tiny, wood-framed homes may seem uncharacteristic of Over-the-Rhine’s style, but historic maps show otherwise, especially in the areas around Peete, E. Clifton, and Mulberry streets. 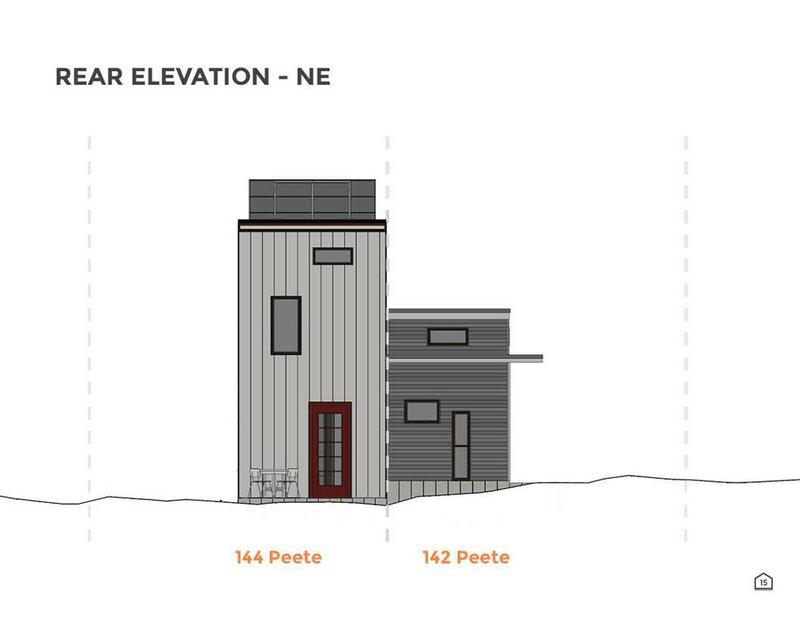 The solar panels are likely too visible on the roof of 144 Peete. 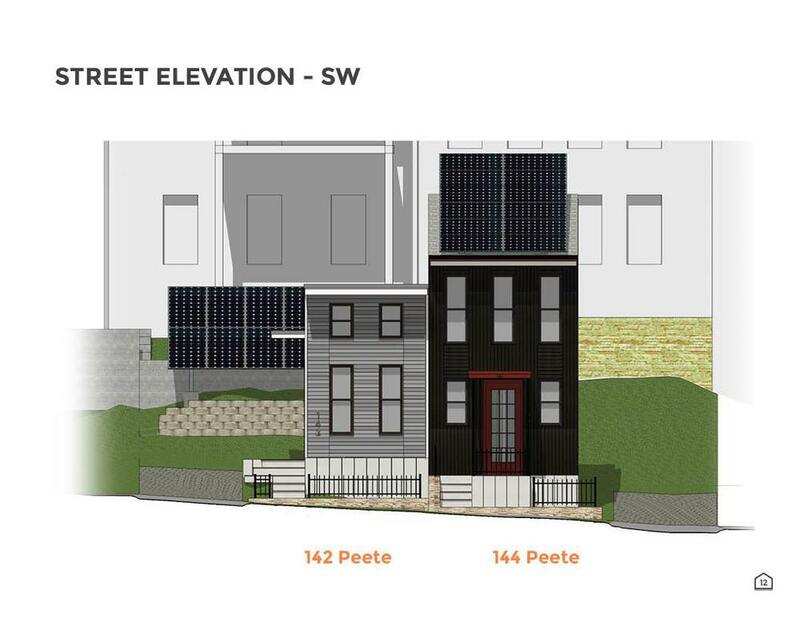 Over-the-Rhine roof-lines can be dynamic from above, but look clean and streamlined from below. The visibility and angle of the roof mounted panels was pointed out as a potential issue. After consulting with Dovetail Solar and Wind, it will likely be more cost-effective to change the panels to be parallel with the roof line, and in turn, minimize their view from the street. Most OTR’s historic buildings predate the birth of modern the automobile. The neighborhood was constructed to account for a horse-drawn wagon. 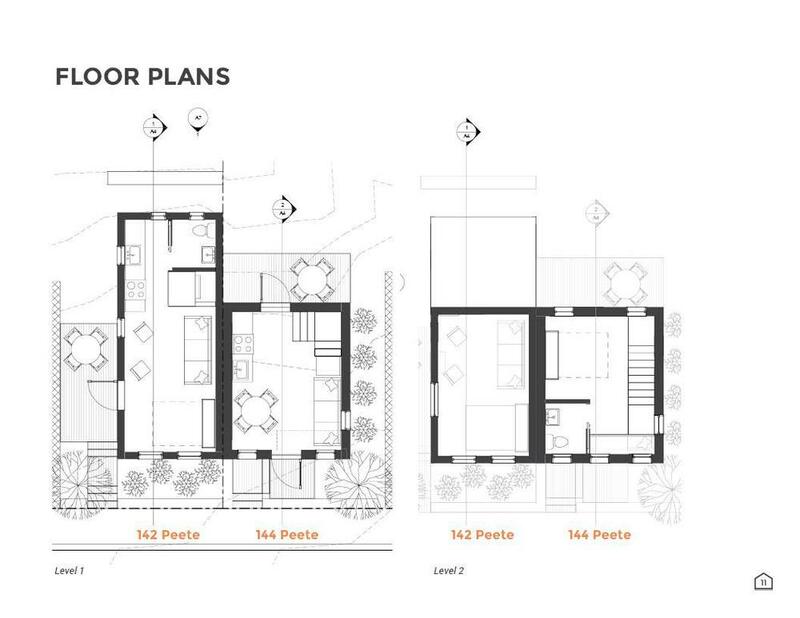 However, the Zoning Code requires 1 off-street parking space, and I’ve decided to comply because there is no on-street parking along Peete in front of the homes. Additionally, my own observations and neighbors’ feedback suggests on-street parking is not always available nearby. Siding is historically horizontal, overlapping, and painted. The two-story home was shown as stained cedar, flat with gaps between. The Historic Board pointed this out, and the exterior will likely be changed, which will have the added benefit of cost savings. The packets presented can be found here. The date for final review by the Historic Conservation Board is to-be-determined. Stay tuned to the Live Large Event Page for future details.